The one inventor who can truly be said to have left his “stamp” on the future is almost unknown in the world of inventors. Indeed, who has ever heard of Rowland Hill (1795-1879), the man who invented the postage stamp, that little piece of gummed paper which everyone uses today? The son of an English schoolmaster, Hill thought up a way to reform the postal system that was currently in use – an impractical system in which the postage, based on weight and distance, was charged to the addressee. He advocated a uniform rate of postage to be paid by the sender instead – using stamps. As is often the case with inventions, several people claimed to have had the same idea. Yet one thing is certain: Hill, who was later knighted by the queen, is the one who finally carried the project through. As the universally recognized inventor of the postage stamp, Sir Rowland has since been honored over and over again by postal services throughout the world, in particular on the centenary of his death (1979), the bicentenary of his birth (1995) and the 150th anniversary of the invention of the postage stamp (1990). Among the most beautiful commemorative issues printed on those various occasions are a truly magnificent one from Portugal and others from Chile, Ghana and the United Kingdom. The first postage stamp thus saw the light of day in England – on 6th May 1840 to be precise. Its name? The Penny Black. Printed in black and white, it bore the profile of Queen Victoria, who was so pleased with her likeness that she had the drawing maintained on all the subsequent issues that were put out of the stamp throughout her sixty-year reign. 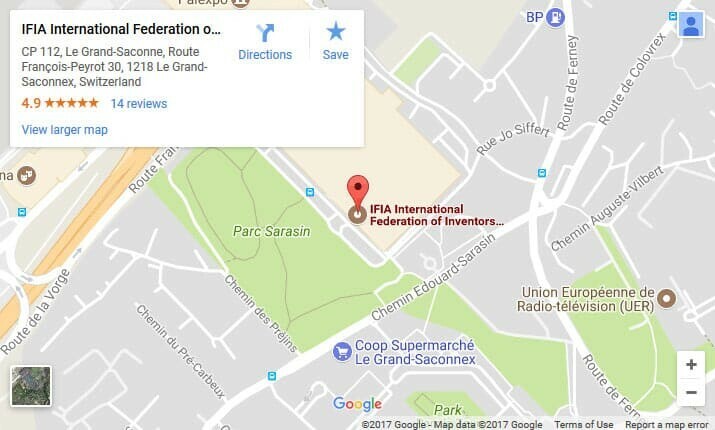 From this starting point IFIA International Stamp Exhibition titled “stamps – inventors & inventions” shows hundreds of stamps from nearly 70 countries. On all this stamps the subject is the inventors and their inventions. So find great and famous inventors, find popular inventions. Discover some unknown inventors form different countries of the world. At last you can also add a missing invention or inventor or make a new design for a stamp. 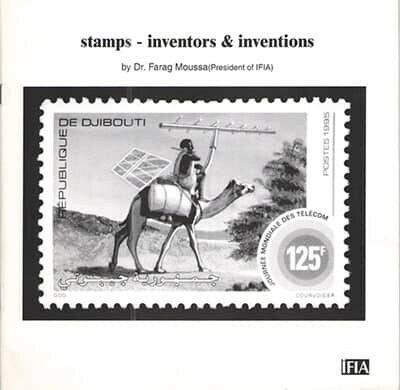 Moreover, the book titled “Stamps – Inventors & Inventions” and published by IFIA is a collection of postage stamps on which the inventions about postal services along with the inventors are depicted. For example, the electric telegraph, invented by Samuel Morse, the wireless telegraphy invented by Gugliemo Marconi, the telephone invented by Graham bell and lots of other inventions in this regard are shown.